The last few years the smartphone segment has been witnessing a familiar battle on a year-on-year basis. Apple Vs Android is a classic tug of war of the Tech giants, each vying for a leading market share and supremacy. Together, they have created a Duopoly and account for more than 99% in smartphone sales. We can say that this trend repeats itself when it comes to the respective OS too. Let us know look at this competition scenario from various parameters. Viz. 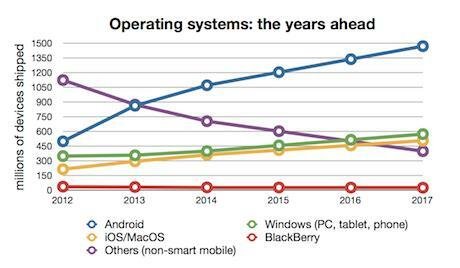 OS, Smartphone market share, Performance, etc. Android has a more market share in developing nations like Asia and Africa while iOS leads the market in developed countries like US, Australia, Europe etc. 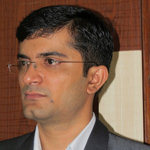 This may be due to the various cultural and socio-economic factors that are in play in the local geographies. Android exhibits a high level of device fragmentation due to the huge variety of models and varieties available, not just in Samsung but from other OEMs too. This becomes a problem when a lot of Android users are still running their devices on older versions of the OS. This is a big headache when it comes to fixing the bugs, and it creates vulnerability and security concerns. This is not a problem in the case of Apple with fewer models. 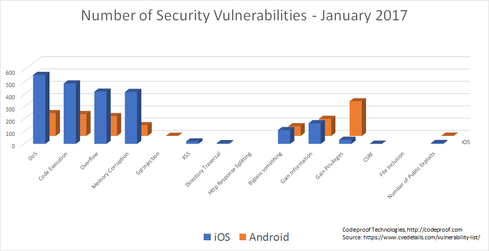 As the OS model is more open in Android compared to Apple, it is slightly more vulnerable to hacks and cyber threats. The device fragmentation and openness of installing apps that are from third-party makes Android OS susceptible to security concerns. Apple iOS very rigid in giving access to your locations and contact info to your Apps, which is not the case with Android OS Apps. App development in Android takes more than 40% of code lines and is 30% more expensive than iOS of Apple. But, once developed, it is easier and quicker to publish in the Play Store. Apple Developers find it more of a stricter and longer process in iTunes. Maintenance and Bug fixing are difficult in Android OS compared to iOS, due to high levels of device fragmentation. Apple Apps are more beautifully designed, easy to use and are presented in a well-organized iTunes Store. Android offers an extensive range of Apps in the Google Play store. Apple Users access more content categories and do more online shopping than Android users. 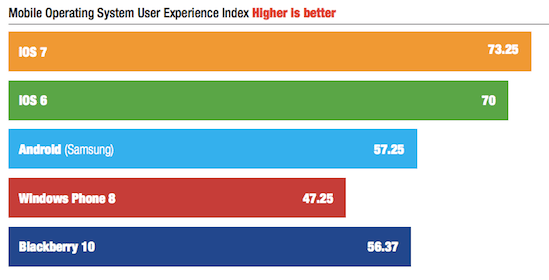 This means that they have higher mCommerce engagement than Android users. 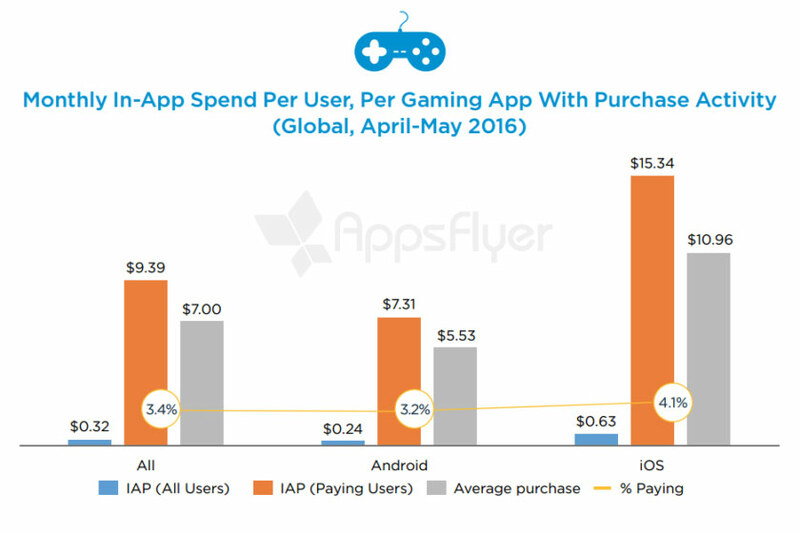 iPhone users tend to make more In-App purchases compared to Android. Ad-displays is the main source of revenue generation in Android Apps. 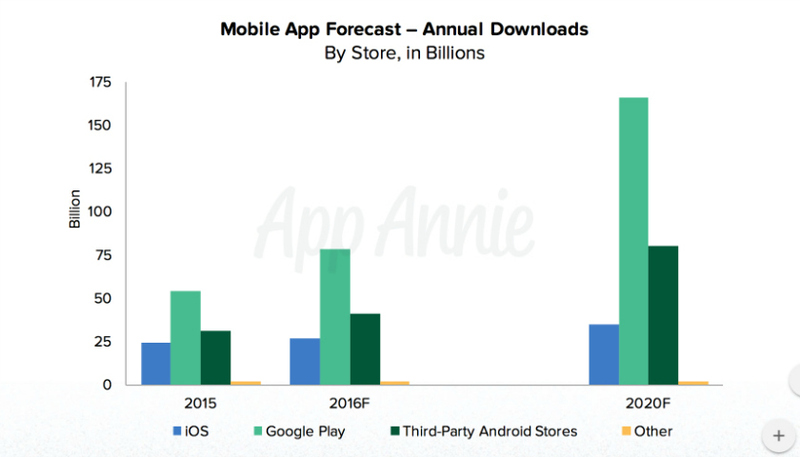 As per App Annie reports, revenue generation is 60% more on iTunes store of Apple, as compared to Google Play of Android. 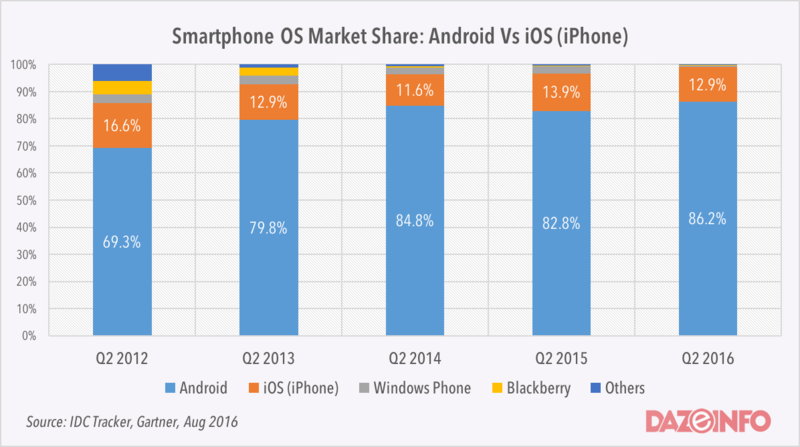 Apple and Android, together dominate the market and are equally good in their own right. Choosing one over the other becomes a matter of personal preferences or by one that is governed by your business needs. So, if you are an individual planning to buy a new Mobile phone or a Business Owner who has hired top mobile App Development Company to build his first App – do your homework. Identify your needs, preferences, time and budget and use these as a criterion for your decision-making, as both are Tech giants come with awesome products.